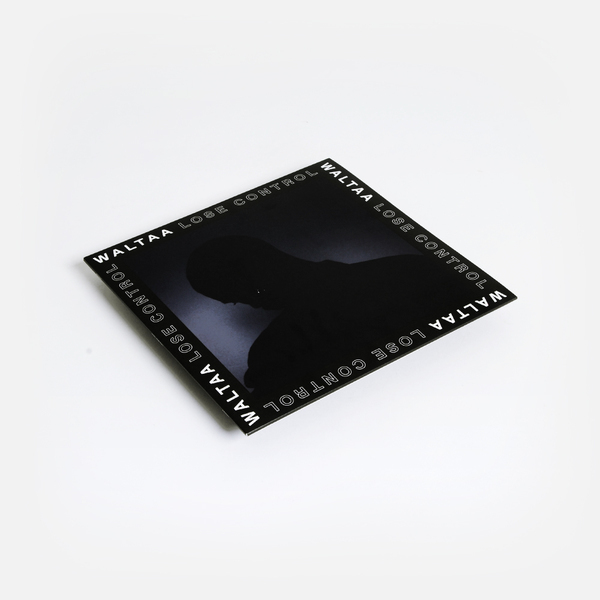 For their second release, NBN Records select Walter Mecca, the enigmatic character out of Paris' suburbs, who built an extensive catalogue over the last decade under various aliases on his own imprint Weirdata. 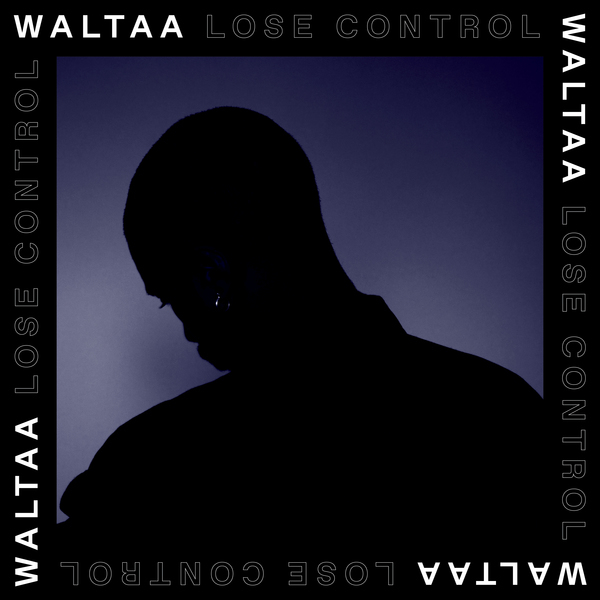 "He steps up here to deliver his first vocal opus "Lose Control" under the moniker of Waltaa as we discover another side of the multi-faceted artist. 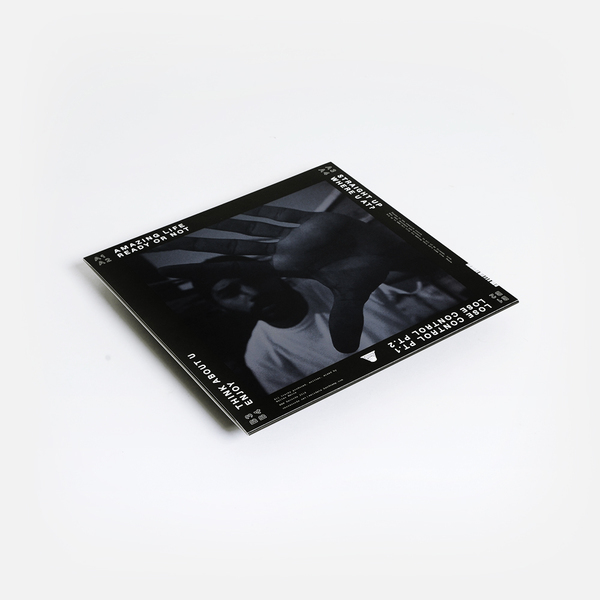 The result is a truly unique hybrid R&B project spiced up with touches of Jazz fusion. Blending contemporary vibes and early Timbaland productions on the hit single "Ready Or Not" , his song writing and arrangements are further illustrated on the smoothed-out low funk of the two-part title track - "Lose Control" .